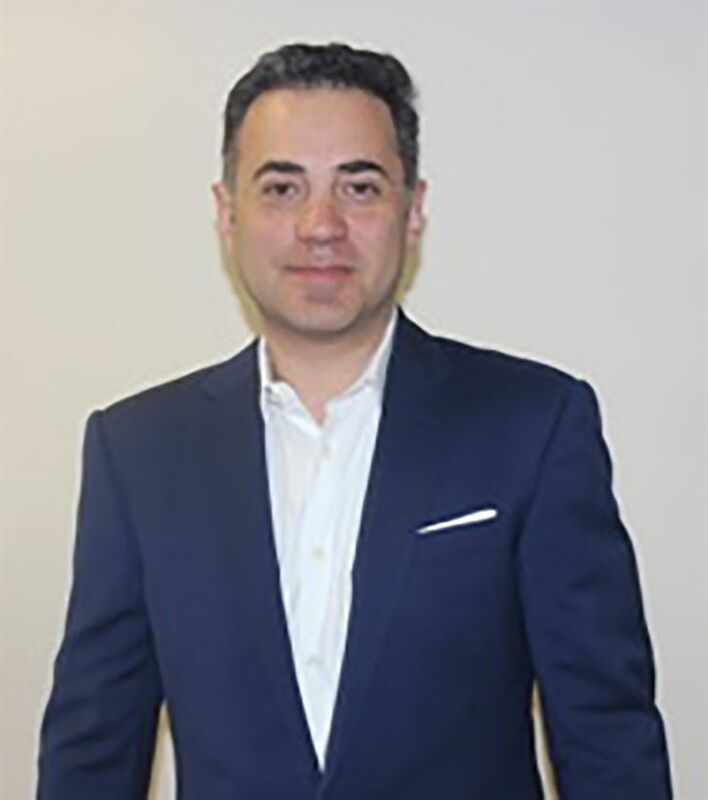 Owner and CEO for Arm Management, Inc.
Ahmad Moalej has been active in the food service retail industry since 1997 and founded ARM Management Inc in 2008. Through his subsidiaries, Mr. Moalej owns and oversees various nationally branded restaurant franchises throughout Southern California. Mr. Moalej is a graduate of the University of California at Irvine with a Bachelor of Science degree and the Hilton Center for Business, Loyola Marymount University with an MBA degree and the Marshall School of Business, University of Southern California, Food Industry Management Program.